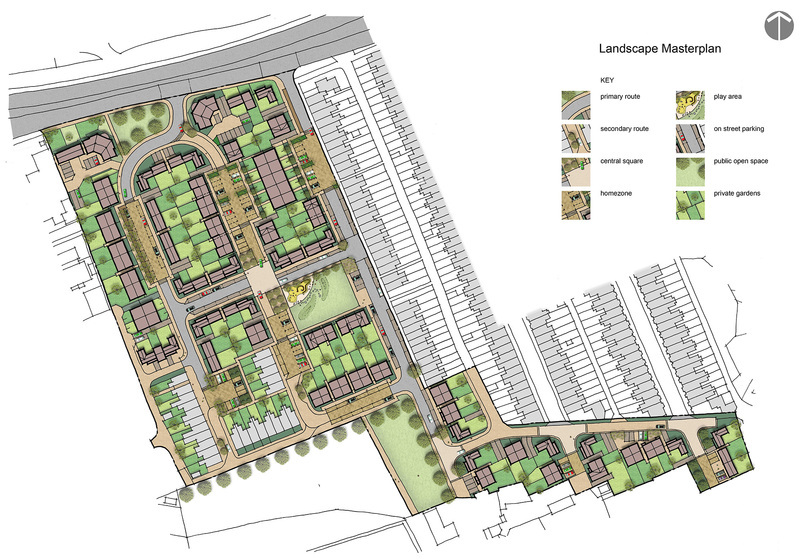 An urban renewal scheme for 111 dwelling houses and 12no. apartments in the Hyde Park area of Doncaster, close to the Town centre. 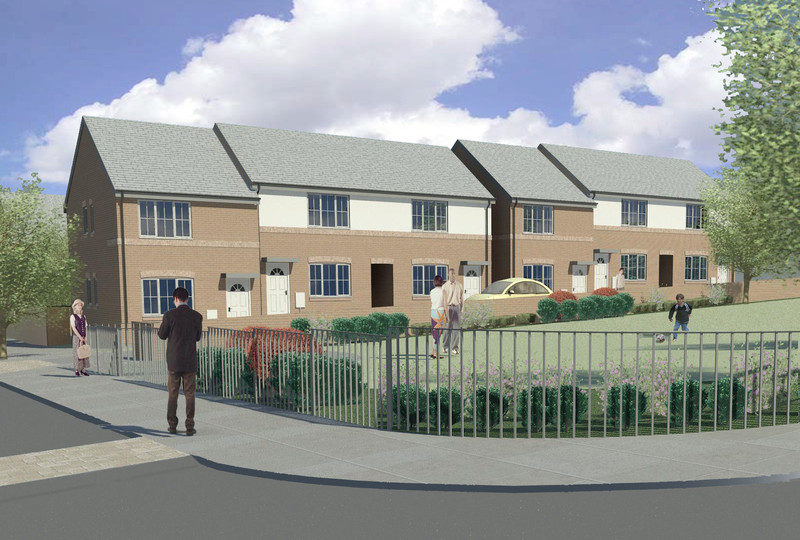 Niemen Architects were instructed from inception through to completion, involved in the initial winning bid submission, town planning approvals, and through to working drawings on site.